People who are athletes often focus on improving their mental toughness, physical abilities, and sports-specific skills when it comes to maximizing their performance. But, our team of optometrists at Warm Springs Optometric Group in Fremont encourages active people to remember how crucial proper vision and eye care is for athletic excellence, too! We're answering your questions about sports vision so you and your loved ones can enjoy optimal performance in the game. You can think about sports vision as the "varsity" level version of eyesight—the higher degree of visual acuity, eye/hand coordination, depth perception, and other elements of eye sight that you need to truly excel in sport, where the slightest edge can make a difference between a win and a loss. Why is Sports Vision Testing Important for Athletes? Any person involved in sports would be wise to have their vision tested in order to screen for underlying visual deficits, simply because sports place such a high demand on a person's ability to see and respond to visual information. Hitting a ball, hitting a target, picking up on cues from other competitors, and so on—all of these athletic feats require excellence in vision. 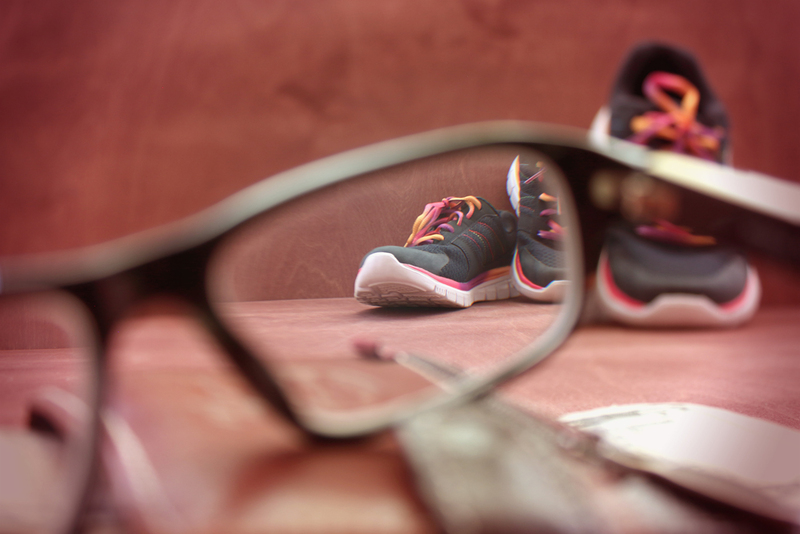 How Can A Doctor of Optometry Improve my Sports Vision? Does sports vision pertain to you? Many of our patients assume that because they have 20/20 vision, their eyesight can't get any better. But, this isn't necessarily true, and for athletes, any extra visual power can make a world of difference in their performance. Equally, people with vision correction prescriptions can benefit from a sports vision assessment in order to ensure that their eyesight is optimally accommodated for and their corrective eyewear is safe, comfortable, and appropriate for their sport of choice. At Warm Springs Optometric Group, our doctors of optometry can provide a variety of sports vision assessments and treatments to enhance your eyesight and help you meet the demands of your sport. Many of these modalities go beyond the basic eye exam services (which are important for anyone), and may include tests for eye alignment, visual processing, contrast sensitivity, depth perception, and basic acuity. Based on our findings, we can prescribe a variety of approaches to optimize your sports vision and protect your eyes while playing. Treatment may include visual training, exercises for hand-eye coordination, tinted eyewear, and more. If you're an active person living near Fremont, CA, contact Warm Springs Optometric Group at (510) 490-0287. Our compassionate eye doctors can truly help you elevate your game.